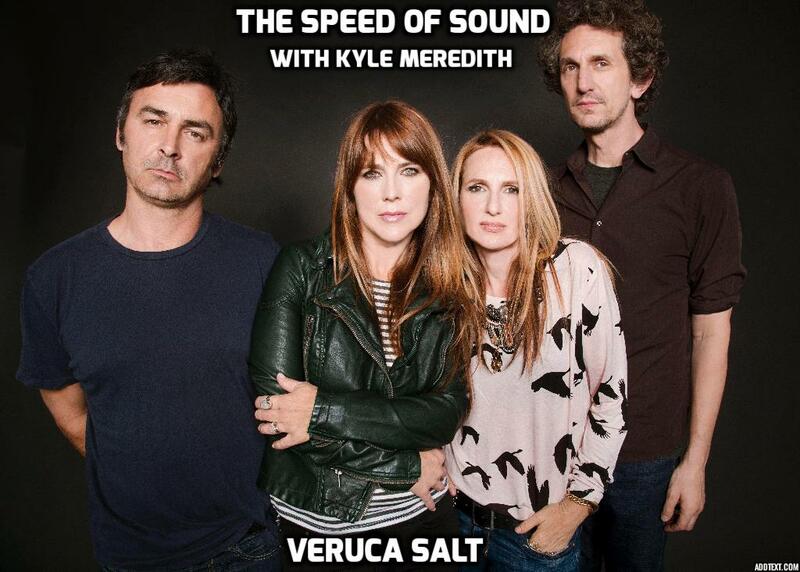 The newly reunited Veruca Salt talks with Kyle Meredith about what it took to bury the hatchet and put the band back together, and what the band means today. Saying that Ghost Notes is the first Veruca Salt album in 18 years is misleading. While it is the first to feature the original lineup, Louise Post continued the band well into the 2000s, eventually calling it a day in 2012, six years after their final release, IV. All the while, co-founder Nina Gordon had been having her own success as a solo artist, most notably on her debut Tonight And The Rest Of My Life. So what would bring these two back together? The easy answer is time. The more difficult side of the coin involves burying some hatchets, rediscovering their groove and, maybe most importantly, a little music therapy in the age-old tradition of rock and roll. 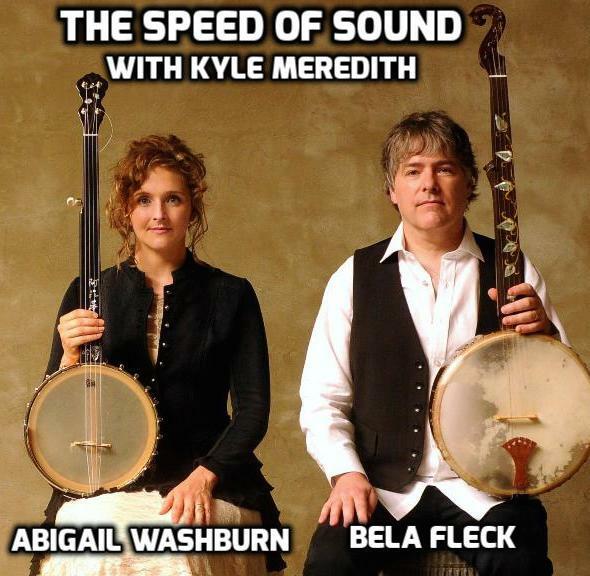 Banjo masters Bela Fleck & Abigail Washburn talk with Kyle Meredith about making their first album as a married couple, bringing their son along for the ride, writing a banjo concerto, and using their platform to help change the world, all set to the soundtrack of their new LP. You’d find little debate about calling Béla Fleck and Abigail Washburn the king and queen of the banjo—Fleck, a master who has taken the instrument across multiple genres, and Washburn as someone who re-radicalized it by combining it with Far East culture and sounds. As the story goes, the two met each other at a square dance, eventually fell in love, played together in a quartet alongside Ben Sollee and Casey Driessen, got married and would occasionally pop up in each other’s solo shows. But it wasn’t until last year’s Béla Fleck & Abigail Washburn LP that the two finally made it musically official. 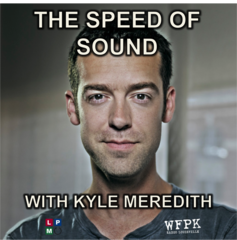 Chuck Prophet's music (as well as Lou Reed & Sweet) underscores his talk with Kyle Meredith about life as an artist. Chuck Prophet’s album Night Surfer arrived late last year as yet another example of the singer/songwriter’s versatility both as a master lyricist and instrumentalist. Each album has more or less focused on a different style, though undeniably with Prophet at the helm telling stories of the darker side of America. His latest record excels at taking a heavy dose of sardonic humor and distilling it with sugary-sweet jangle-pop. We sat down with him during a recent tour stop in Louisville to chat about Twitter, a Cormac-McCarthy-inspired future, and the White Night Riots of San Francisco. Sadie Dupuis talks with Kyle Meredith about writing about feminism and politics on the latest Speedy Ortiz album, Foil Deer. 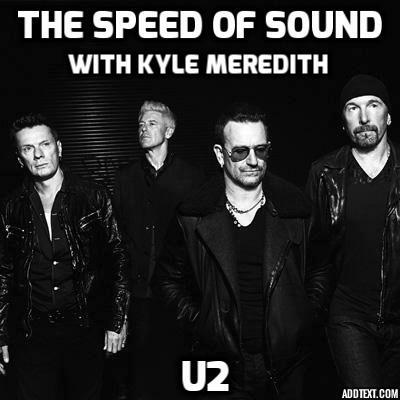 A soundtrack of U2's new album, Songs Of Innocence, and a few older favorites, serves as the undercurrent in this interview with The Edge and Adam Clayton talking with Kyle Meredith during their Innocence + Experience Tour. 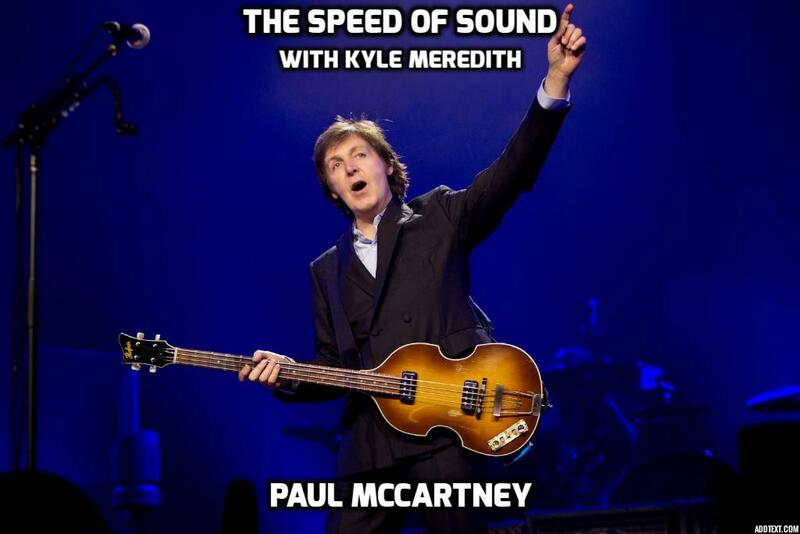 Kyle Meredith talks with Paul McCartney about the science behind his songwriting, the redemption of Wings, and his life outside of music, all set to the soundtrack of one of the greatest musicians of all time.